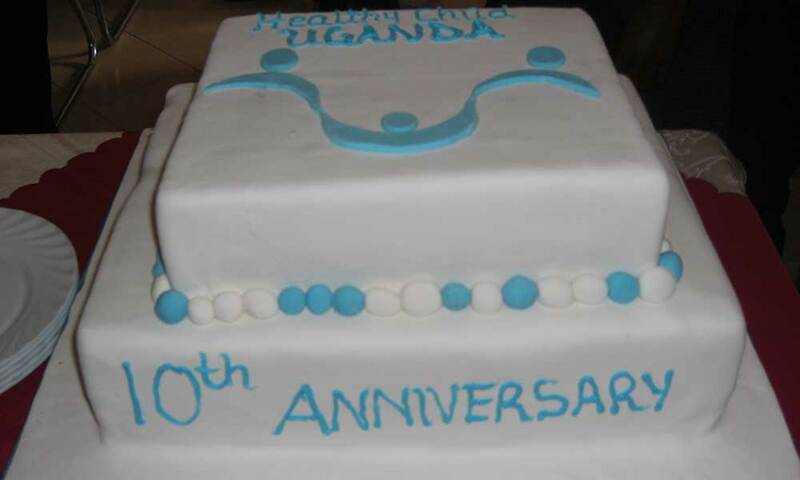 Healthy Child Uganda | HCU Celebrates its 10th Anniversary! HCU Celebrates its 10th Anniversary! HCU celebrated with a field visit to Swazi HC II, as well as with the Village Health Teams. The afternoon event was in traditional Ugandan fashion with music, food, a 10th anniversary cake, and many speeches. 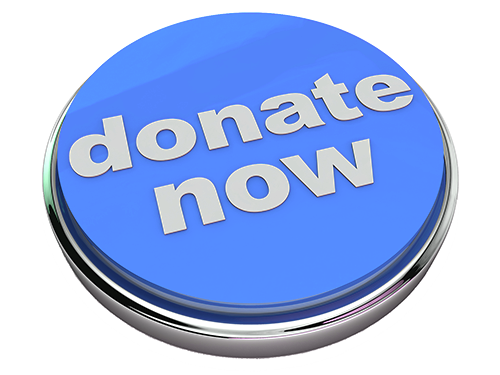 Healthy Child Uganda has accomplished so much in the last 10 years; we are so grateful to all of our volunteers, staff, partners, and donors, who have made it all possible.